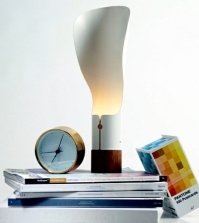 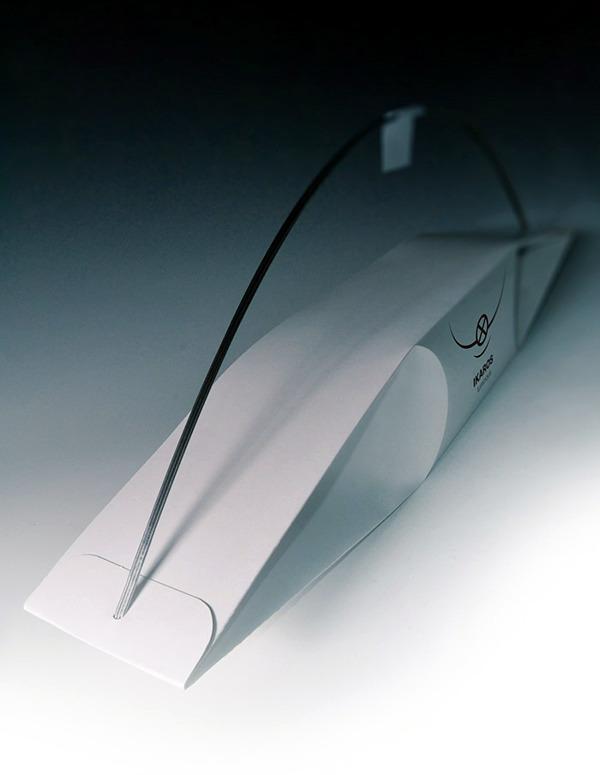 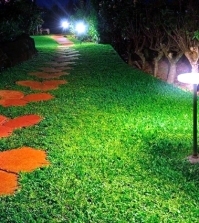 The creative design of the lamp was designed by the designer Martin Gallo Slovak. 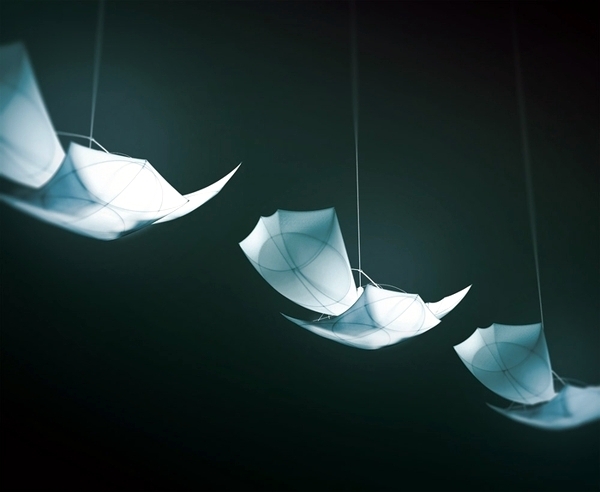 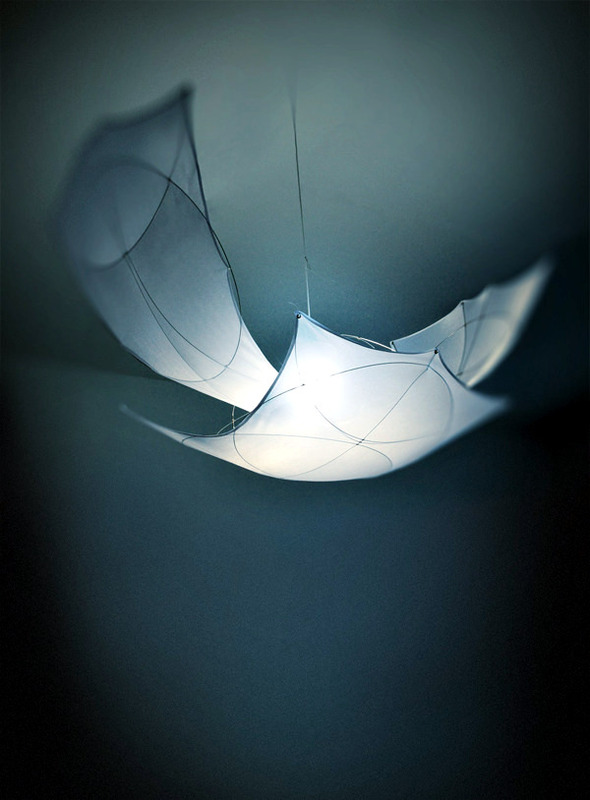 The designer took inspiration from Greek mythology and therefore the lamp also called Ikaros. 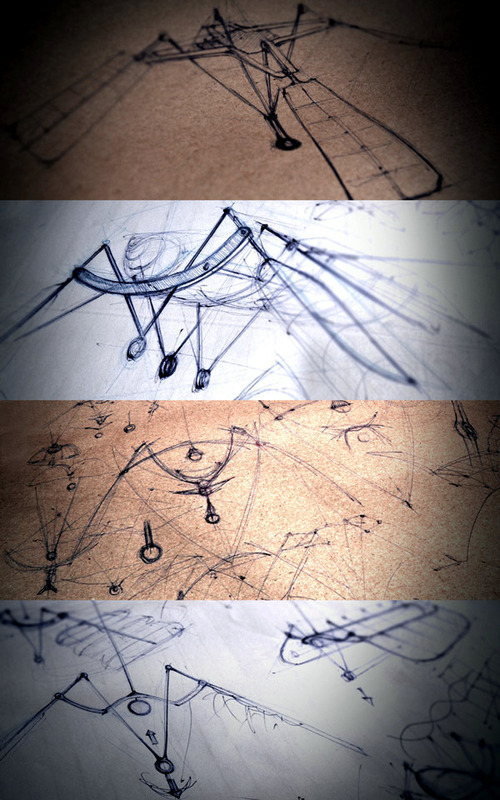 The design is reminiscent of the first drawings of Leonardo da Vinci and his ideas for flying constructions. 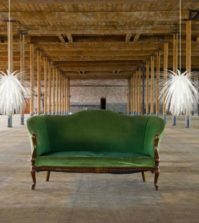 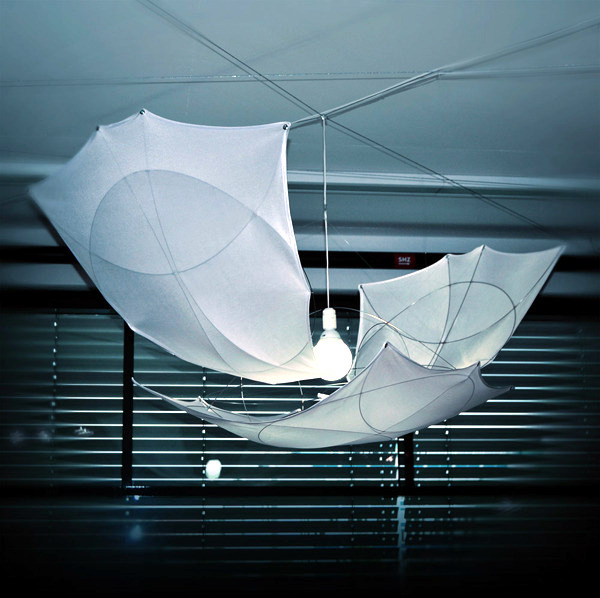 The lamp designed by Martin Gallo recalls a figure with outstretched wings and is the representation of the former biggest dream of people being able to fly. 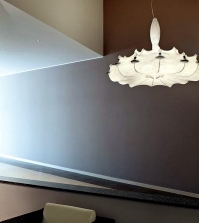 The secret of stylish designs is that the shape of the lamp follow the natural structure. 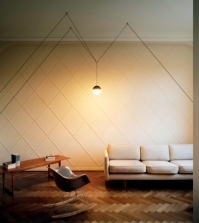 This lamp impressed with original design and simple but unique that can become the highlight of the space is determined forms. 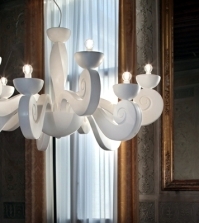 The creation of the lamp design was directly influenced by the Greek myth of Icarus and Daedalus. 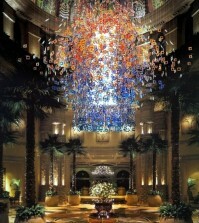 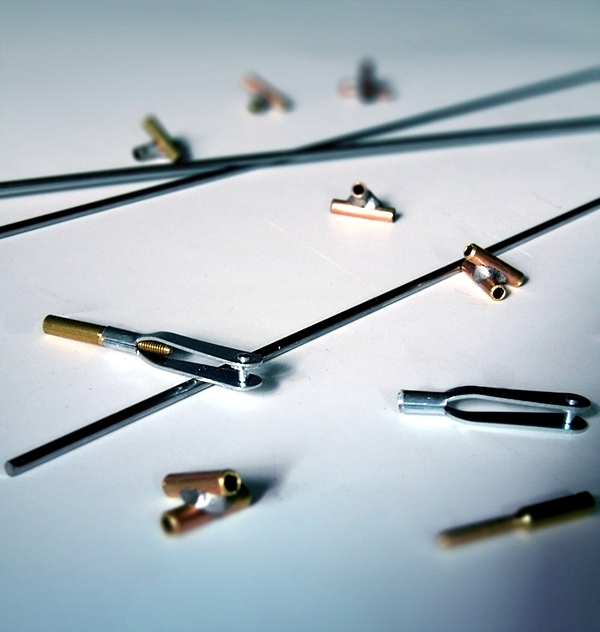 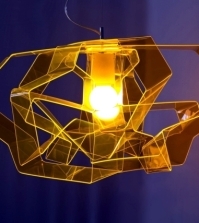 The design was conceived as a pendant. 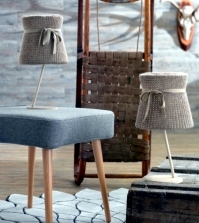 Since the construction is relatively large, you should wait for the lamp inside with more space. 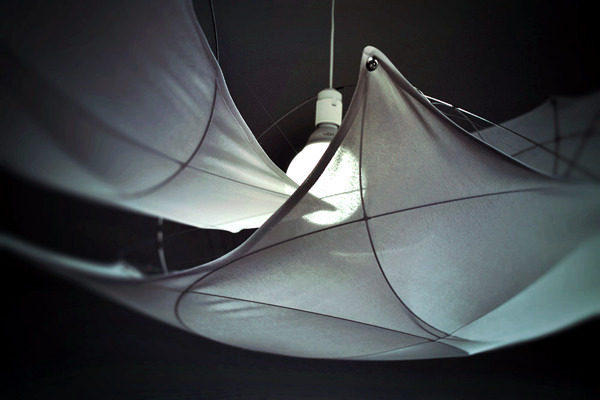 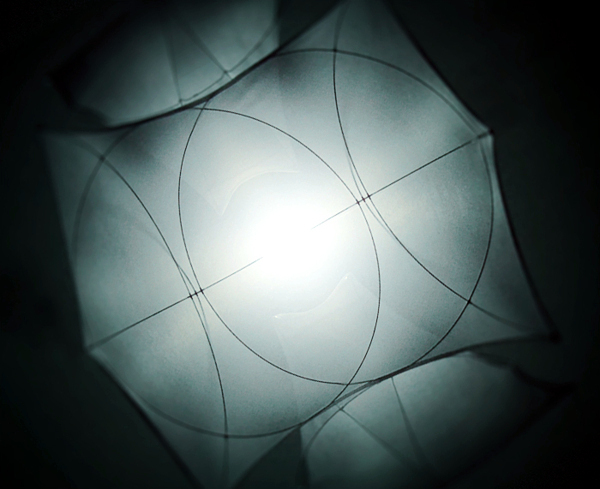 The lamp is made of a fabric that is stretched over the metal frame. 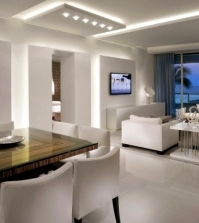 The stylish and elegant design makes the lamp suitable lighting for modern interiors this room.